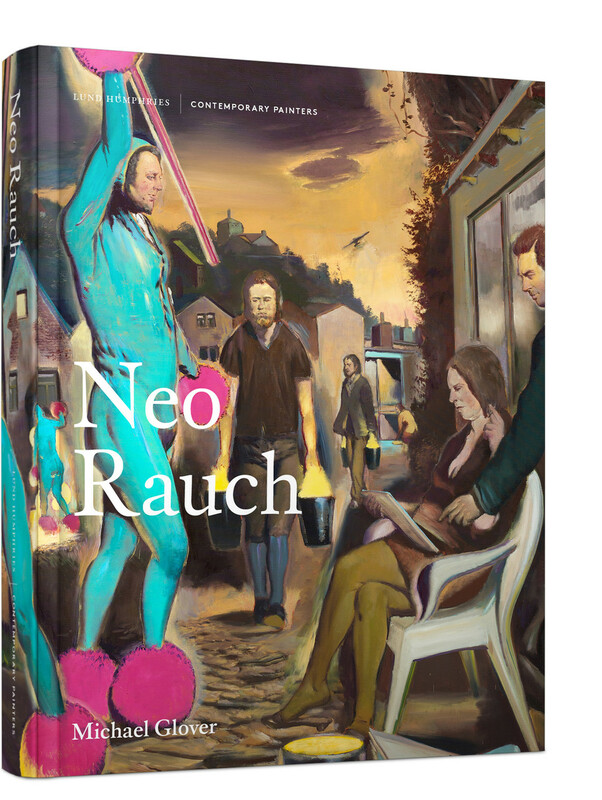 This comprehensive monograph offers a detailed examination of the paintings of the acclaimed German painter Neo Rauch (b.1960). 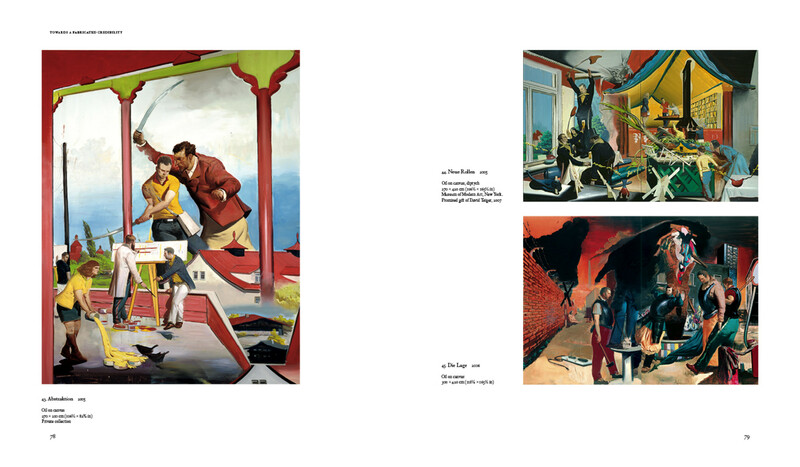 Rauch’s paintings deftly blend the iconography of Socialist Realism from his upbringing and art-school training in GDR-era Leipzig with the stylistic mannerisms of the Baroque and Romantic past, conjuring heavily populated sites of great commotion and complexity, remarkably without recourse to preliminary drawing. His compositions and their enigmatic figures are rich with reference and allusion, but the stories they tell are indistinct and somehow out of time. They have an ancient modernity – or the freshness of renewed antiquity. 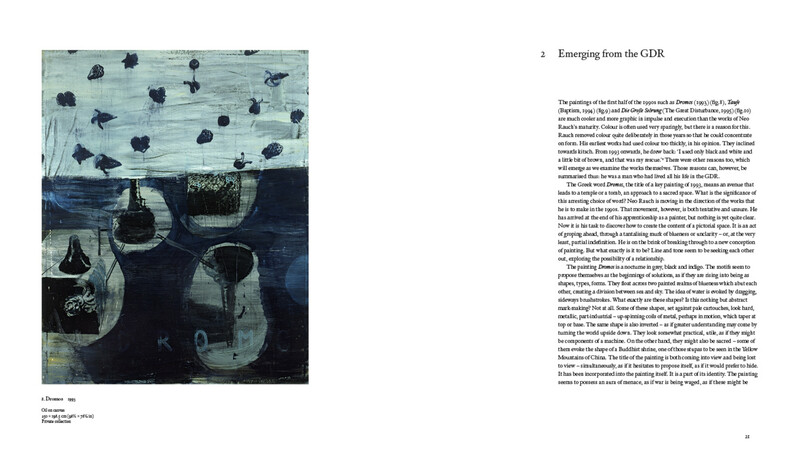 Michael Glover discloses Rauch’s working methods, revealing how the artist approaches the making of his work, how his images come into being, and the importance of words and their etymology to the creation or disruption of an artwork. 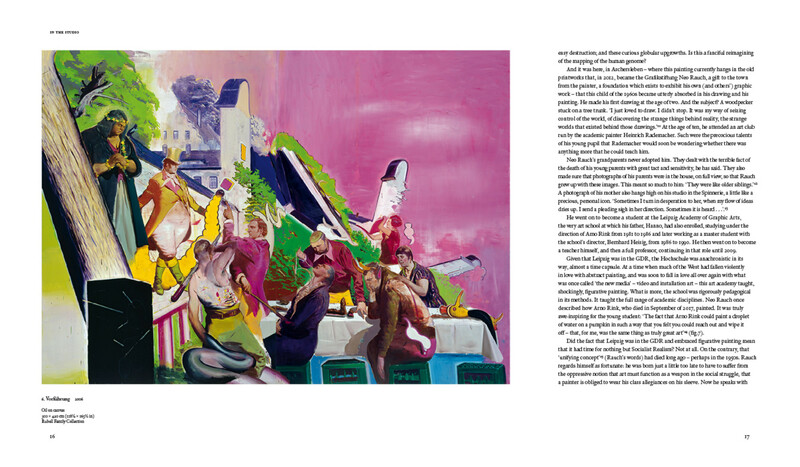 These are works that interrogate the very meaning of the artistic impulse; ruminations in the guise of history painting that in fact question what a painter could and should be creating at this particular historical moment.